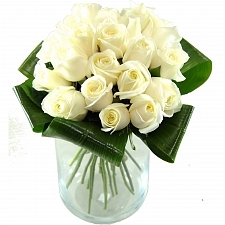 At difficult times, sometimes words are not enough. 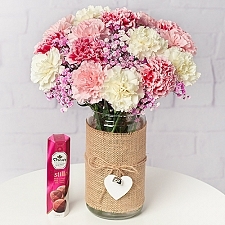 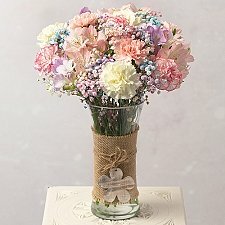 Say it with flowers and show someone special that they are in your thoughts. 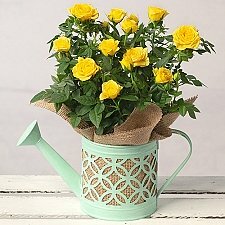 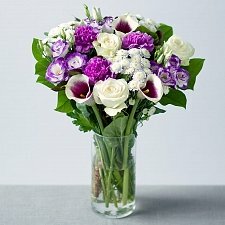 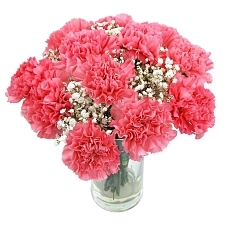 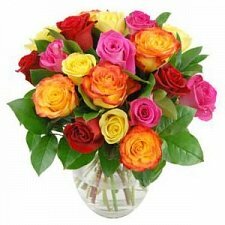 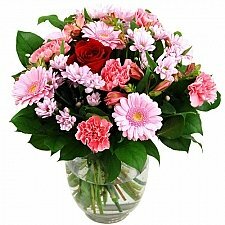 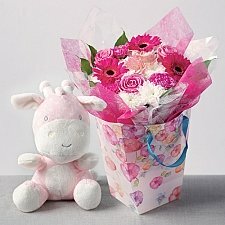 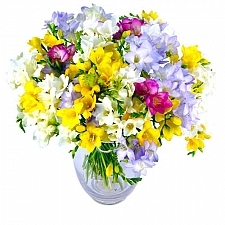 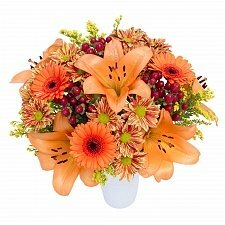 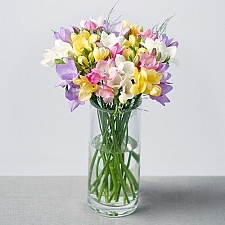 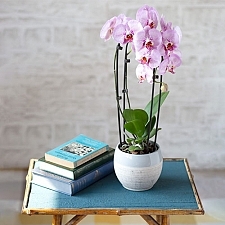 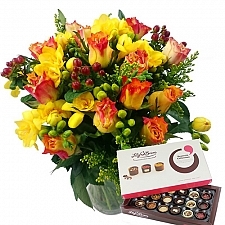 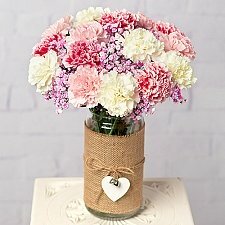 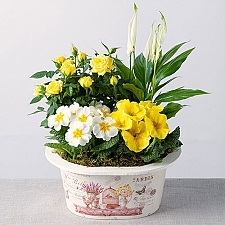 Express Gift Service is here to help make selecting and sending sympathy flowers a little easier for you. 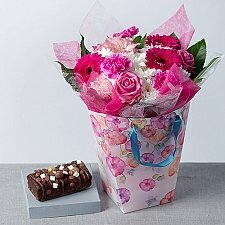 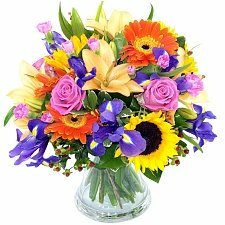 Choose online from our carefully-selected range of classically beautiful flower bouquets to share your sympathy sentiments. 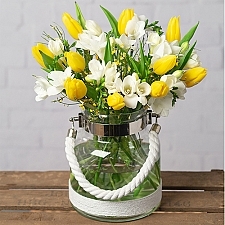 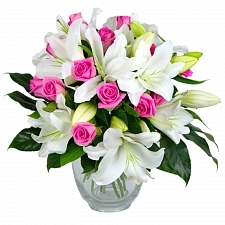 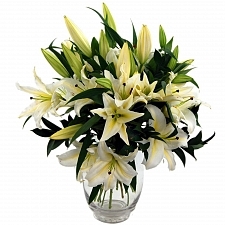 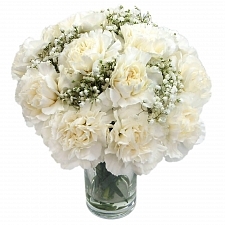 From understated white lily arrangements to colourful creations with roses, germini, tulips, carnations and fragrant freesias, we have a variety of thoughtful blooms to offer your heartfelt condolences on such a sensitive occasion. 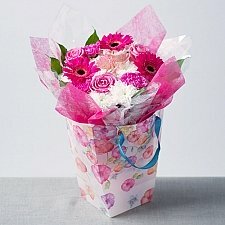 Alternatively, help is at hand from our expert florists, who can advise on something particularly special and bespoke. 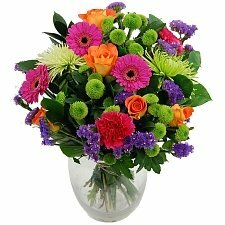 You can also send a sympathy fruit basket alongside your chosen bouquet. 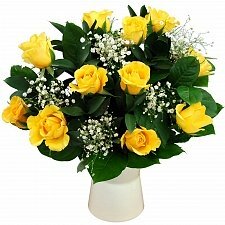 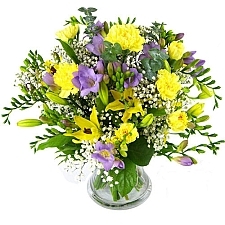 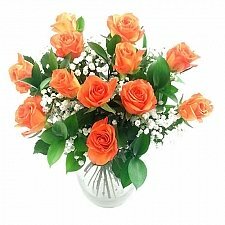 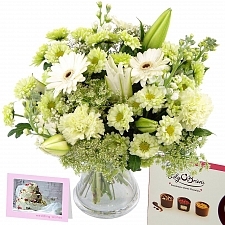 Our exceptional first-class flower delivery service by post guarantees top-quality sympathy flowers for next-day delivery all over the UK and internationally to USA, Canada, Europe, Pakistan and the UAE.